It was the winter of 2007. 11 December, 2007 to be precise (thanks to the time stamp on an old digital pic). 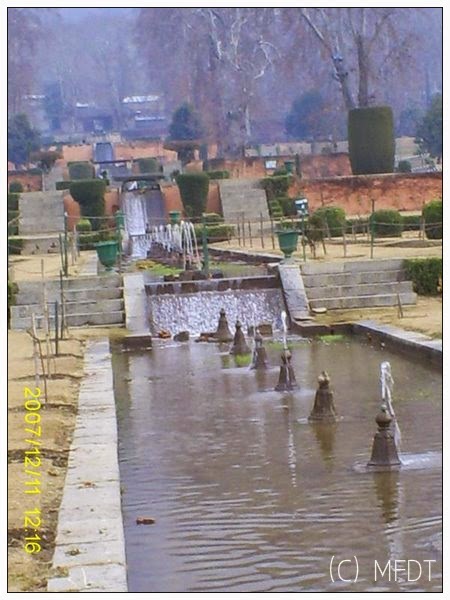 Srinagar was freezing and we had less than a day to take a look around. Needless to mention, we had a packed schedule as we hopped from one stunning destination to the other. 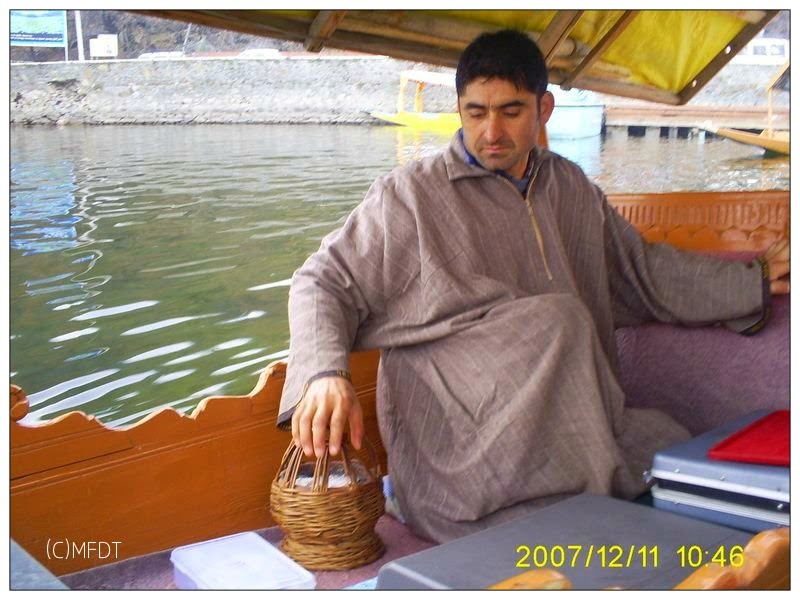 I remember the Shikara ride on the Dal Lake and the Kahwa we had. It was like a page from a book of paradise and too beautiful to be true. Today when I look back it appears just as dreamy as it did back then and sometimes I begin to doubt if the passage of time has indeed led to mingling of memories with illusions. I had forgotten pretty much all about it till a random thought brought it all flooding back to me and also the 'interestingness' of the stories associated with this random day in the book of my life. Whiling away time early morning one day and feeling nostalgic about the days gone by, I remembered making random hand crafted cards for some of the 'dearest' people in my life and shooting those handmade treasures off to them all across the world. 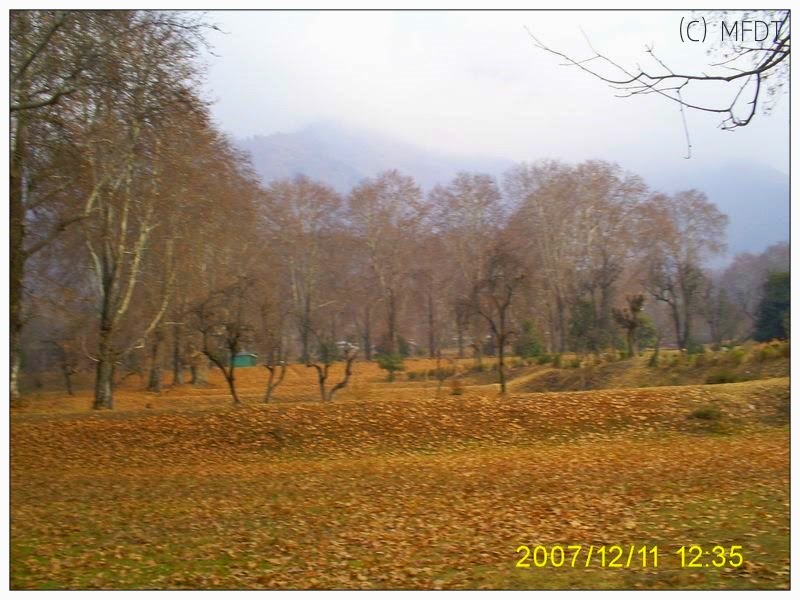 One such cherished memory that remains unfazed is that of the Chinar leaves I collected back then at Nishat Bagh in Srinagar on a sight seeing tour of the city. How I wish that the story was as simple as it seems. 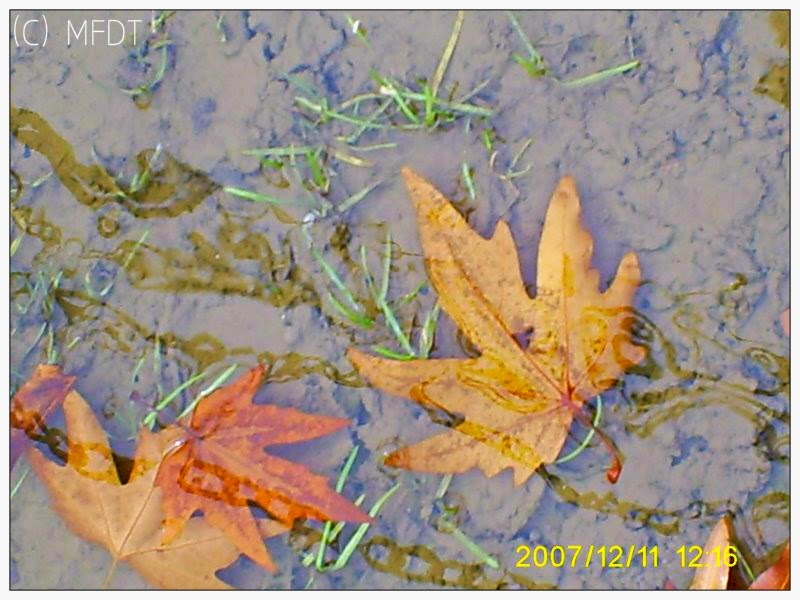 Not only did I find the sight of a few leaves lying in water truly mesmerizing, but also that I lost sense of time and space and slipped into the fountain while trying to capture that dazzling moment forever in my camera. While I still remember the pain of spending an entire day in wet jeans and shoes in the biting cold of Sringar, I also treasure the pair of woolen socks I had purchased from Lal Bazaar as a replacement for my wet ones. What I valued most however were a handful of dried Chinar leaves I had picked up that day while most people in my group were busy getting their pics clicked in the idyllic surroundings and I wandered lonely and aimlessly about. 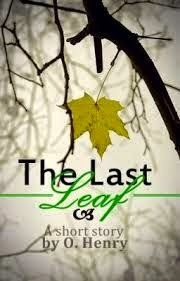 There were tons and tons of these leaves all around and yet I wonder why they appear so precious to me now.. Soon upon our return to the Academy, I had taken it upon myself to preserve those leaves in the form of cards and send them across with love and wishes to those who meant so much to me. The cards were appreciated by each of the recipients and as a dear friend Y puts it today, "it was the only hand-crafted card he ever received". My intent of sending those particular leaves was to let these fabulous people know that they were remembered by me in both good and bad times alike and there was never a moment when they weren't with me in my thoughts and prayers. It was my own designed souvenir and as I write these lines it occurs to me that it must precisely be the point of any souvenir!